What makes the scotch so special? Scotch whisky is exclusively made in Scotland, contains no added flavors and aged for at least three years. Scotch whisky is prepared in a method specified by law. 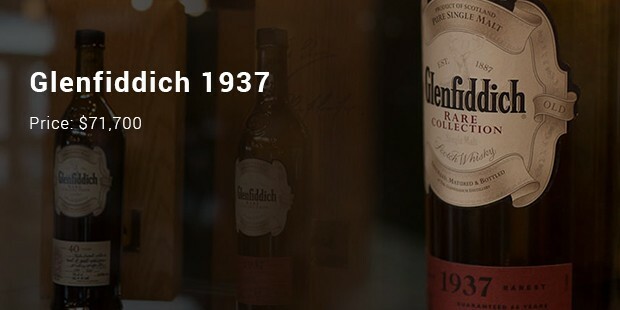 Scotch whisky was initially made from malted barley but in the late 18th century the commercial distilleries started to make it from wheat and rye. 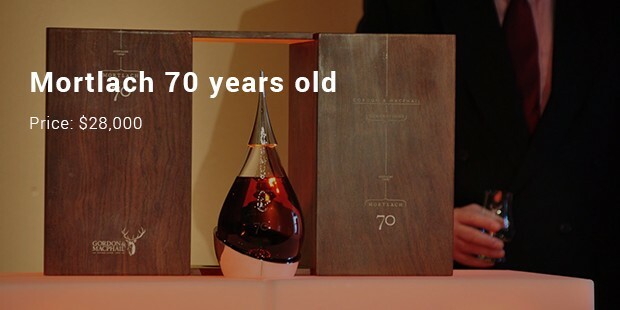 All whisky with an age statement is termed as “guaranteed age whisky”. In the world of whisky, Johnnie walker is most popular brand. 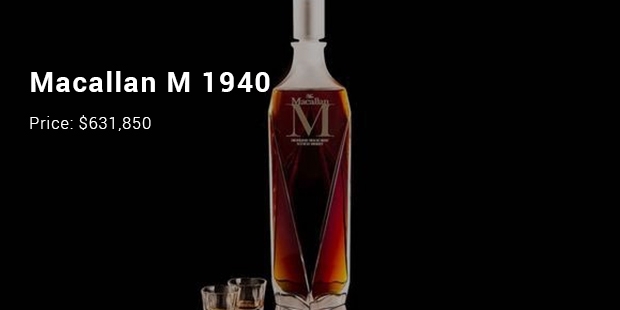 The most expensive bottle of scotch is a single bottle of Macallan M from the 1940. It was sold at an auction in Hong Kong. The scotch is made with lemon, raisins, cherry and fruit hints with slight notes of leather. Macallan M 1940 was aged for 70 years in the drum. 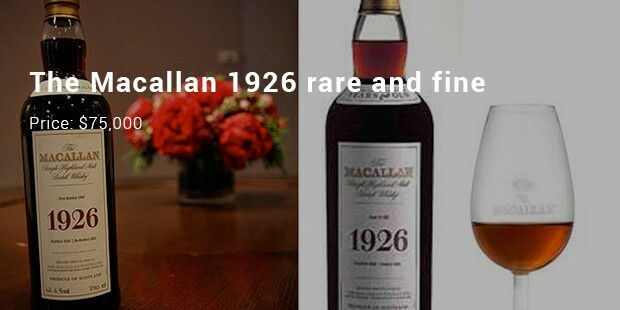 Macallan 64 year old in Lalique is expensive for two reasons- firstly for the whisky and secondly because of its bottle, which is handmade by the Cire Perdue. 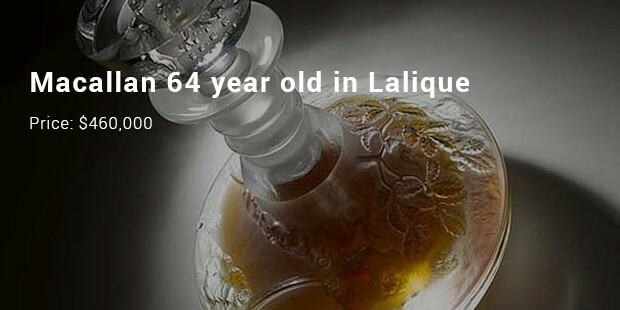 This whisky was aged in three isolate Spanish oak casks which were packed in the year 1945, 1942, and 1946. 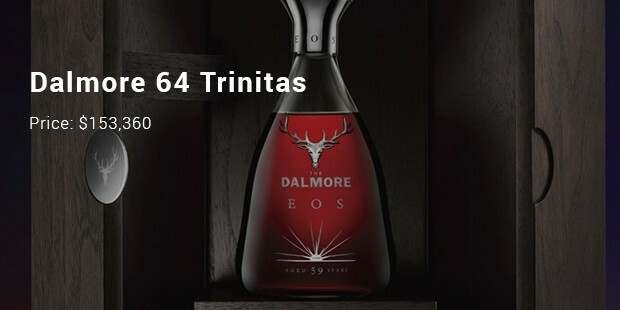 Dalmore 64 Trinitas has crossed the 50 year mark in the aging process. This whisky has a strong flavor of raisin, Colombian coffee, mango, orange and marzipan that elevates its taste. The bottle is made with smooth silhouette that offers gorgeous and beautiful design. 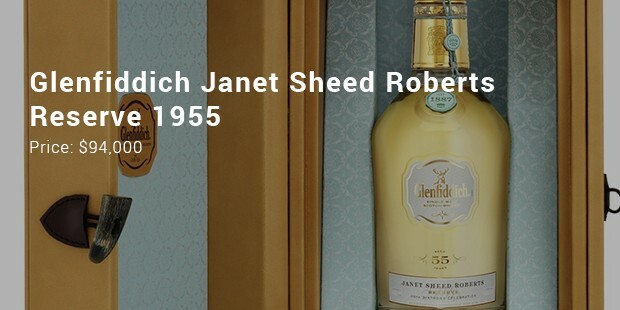 Glennfidich Janet Sheeds Roberts Reserve was launched in the year 2011, and was barreled in 1955. 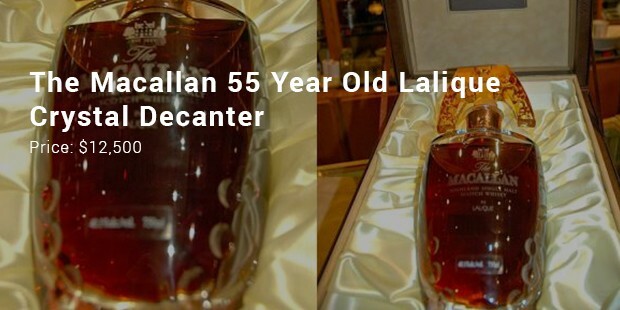 This whisky is liked by the people because of its fine light amber hue. It has a taste of barley but sometimes smells like orange. The longer the whisky is aged, the better it tastes. They are many who pay large amounts of money to get the exotic and rare taste of Scottish whisky. Gulping a scotch would definitely mean drinking something worth the money!